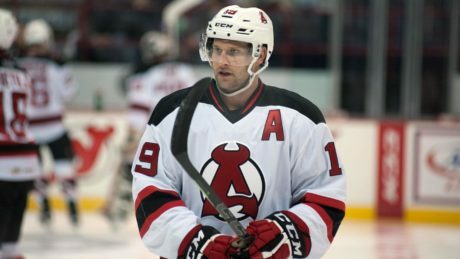 Is The Devils vs. Marlies Showdown The Series Of The 2016 Calder Cup Playoffs? The top two teams in the Eastern Conference clash in the second round. 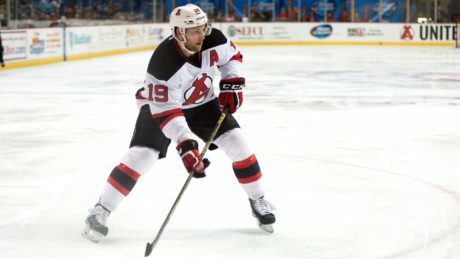 The Devils are heading to the Second Round of the Calder Cup Playoffs for the first time in club history after defeating the Comets, 6-3, Thursday. 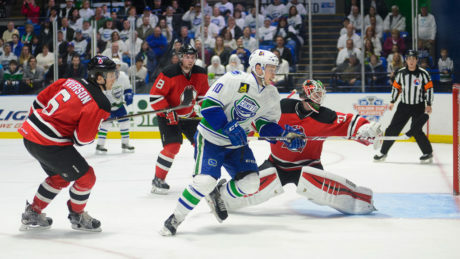 The Devils will have to wait at least one more game to secure their spot in the Division Finals after a 2-1 overtime loss against the Comets during Game 3 Tuesday. 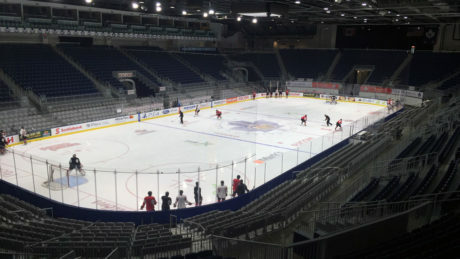 The Marlies used a pair of power-play goals to slide past the Devils, 3-0, Sunday at Times Union Center. 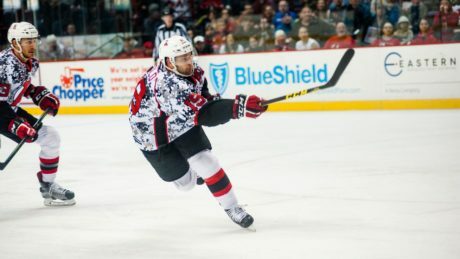 The AHL announced Thursday that Devils’ right winger Mike Sislo has been named to the 2015-16 AHL All-Star Second Team, as voted by coaches, players and media in each of the league’s 30 member cities. 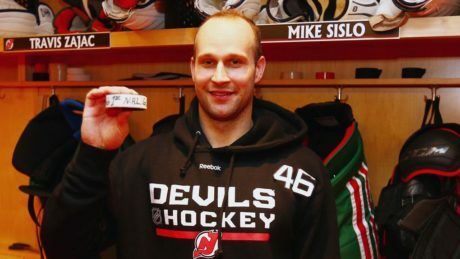 Mike Sislo scored his first two career NHL goals during New Jersey’s, 7-4, victory against Minnesota Thursday at Prudential Center. 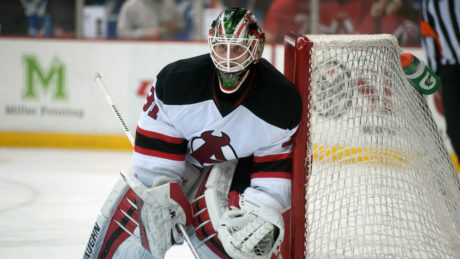 As the New Jersey Devils head west for a three-game California swing, they’ve decided to take some reinforcements with them. 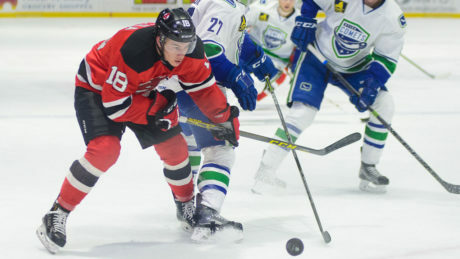 On Tuesday, they recalled defenseman Seth Helgeson and winger Mike Sislo from Albany. 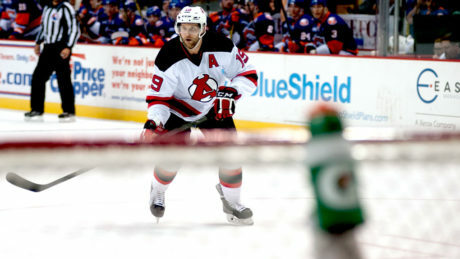 Brian O’Neill scored with 47 seconds remaining in overtime to help the Devils to a 5-4 victory against the IceCaps Saturday. 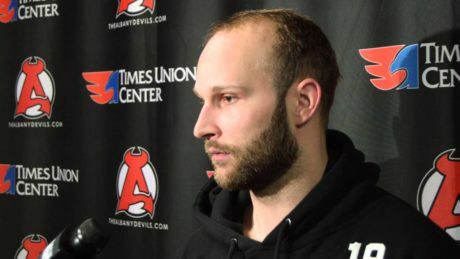 The American Hockey League announced Tuesday that Albany Devils right wing Mike Sislo has been selected as the CCM/AHL Player of the Month for February.